A long weekend is the perfect excuse to briefly escape the chaos of working life on those extra days off. 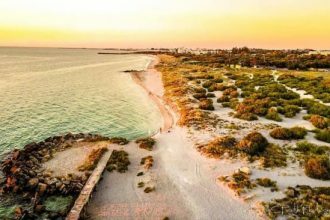 Luckily, Perth and the rest of Western Australia have enough in store for a quick brain detox for the next upcoming long weekend. Whether you want to stay local or venture out to the surrounding towns, we have you covered. In Western Australia, it can almost be considered a long weekend staple to jump in the car and head out on a road trip. 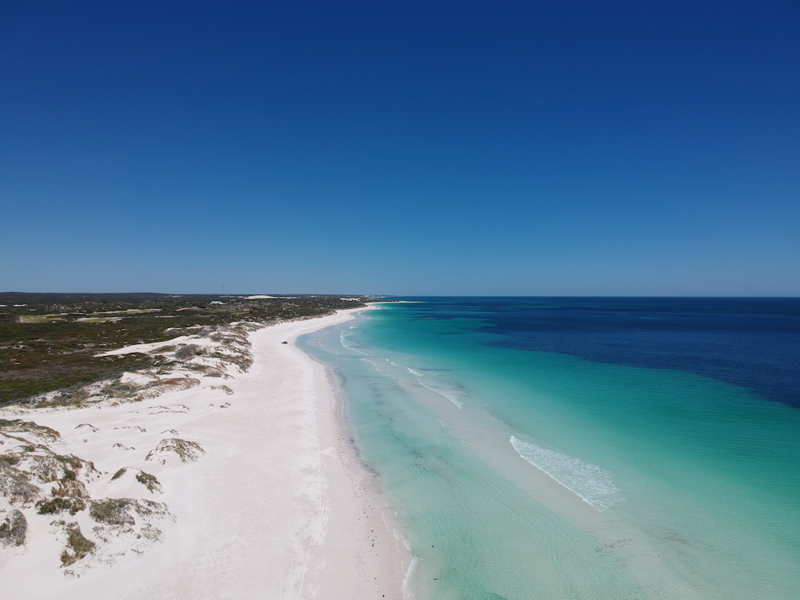 A popular getaway is to travel up north to the coastal towns of Lancelin, Cervantes or Jurien Bay to relax on the white sandy beaches and soak up the sun, particularly at the beginning of the year for the Australia Day and Labour Day long weekends. 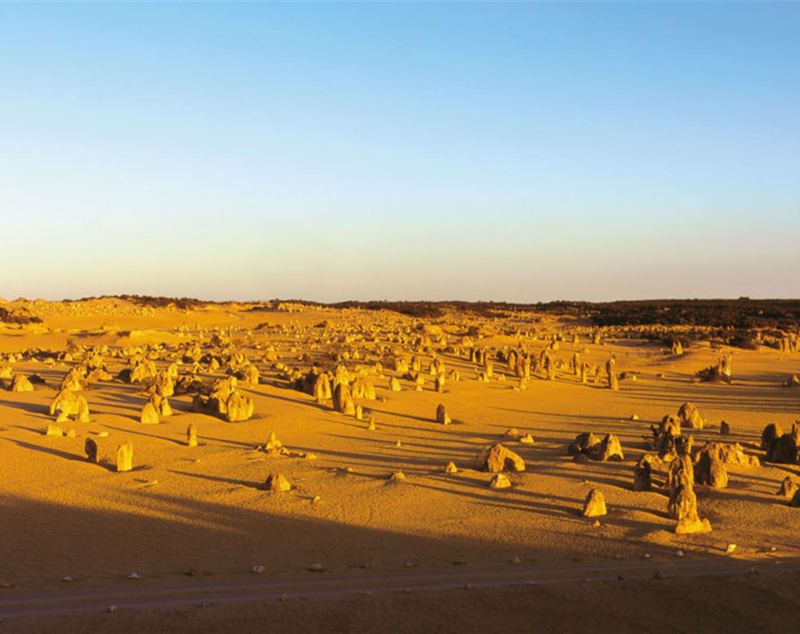 All three towns are a short hour-and-a-half drive from Perth. In Lancelin, the South End Caravan Park is the perfect and cheapest spot to set up camp, being only $12.50 per person a night, before you head out to Back Beach to truly step into relaxation mode. 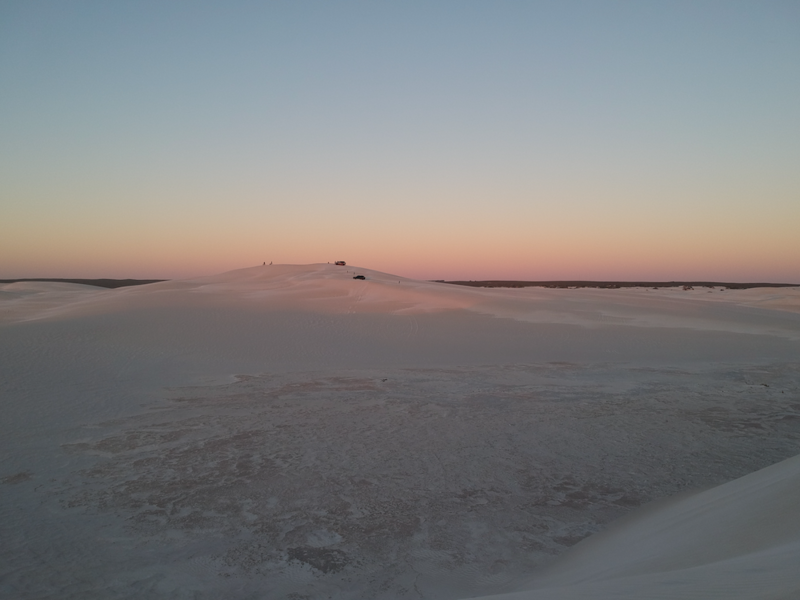 For those who are seeking some adrenalin on their long weekend trip, a drive to the sand dunes will have your feel like you’re stepping into a white desert oasis filled with hundreds of white rolling dunes. Here, you can test your balance at sandboarding. Skydiving in Jurien Bay provides a similar experience especially when the team at Skydive Jurien Bay can pinpoint a pod of dolphins and the Australian sea lions splashing about in the water below. 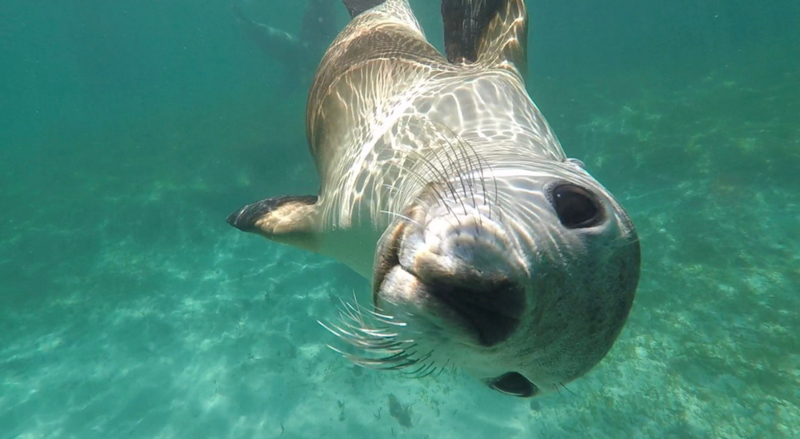 The final day of the long weekend can be spent swimming with the puppies of the ocean with Turquoise Safari’s Sea Lion Tour before watching the sunset with a cheese platter and wine at the Pinnacles in Cervantes – a desert of tall limestone rocks. 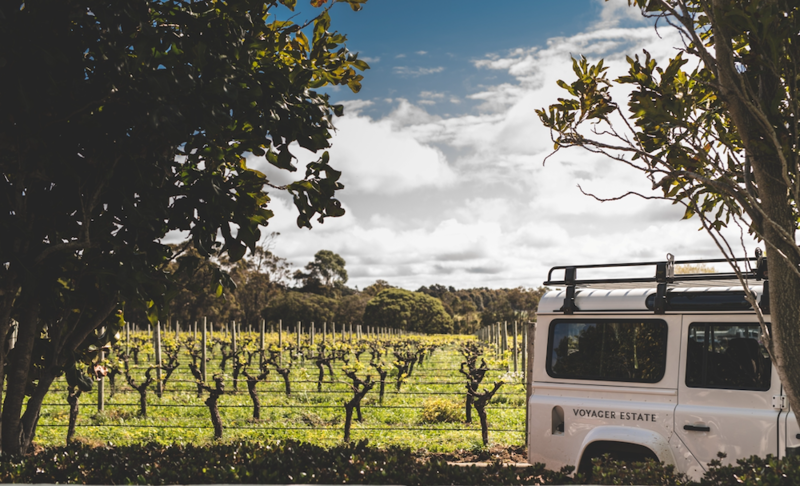 For those people who use the long weekend as an excuse to enjoy a glass of wine then heading down south to Margaret River is the perfect long weekend activity for you. A strong belief at Hunter and Bligh is that if you are going to drink a bottle of wine, you better make it a good, high quality one. 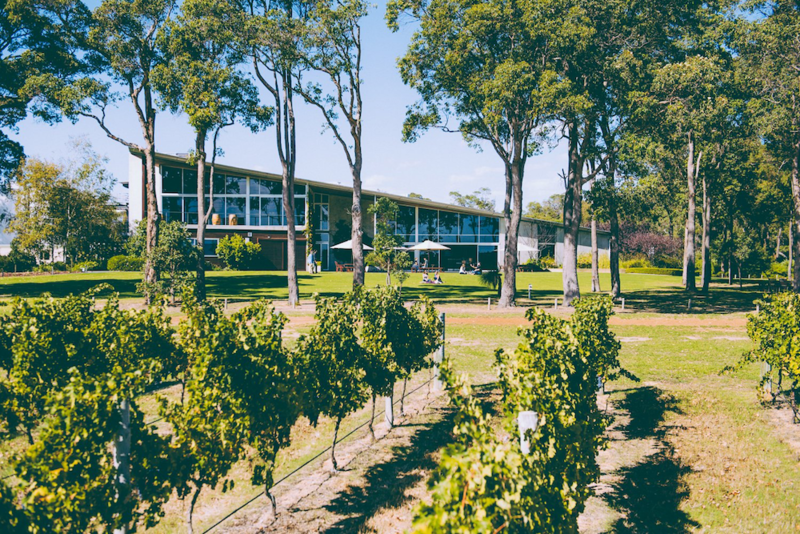 The Mediterranean climate and warm weather in Margaret River means the region produces world renowned wine which according to Tourism Australia, accounts for more than a fifth of Australia’s premium wines. With over 120 vineyards and cellar doors to explore, we suggest heading down with a plan of attack especially as the region is a rabbit warren of roads veering off the main strip. 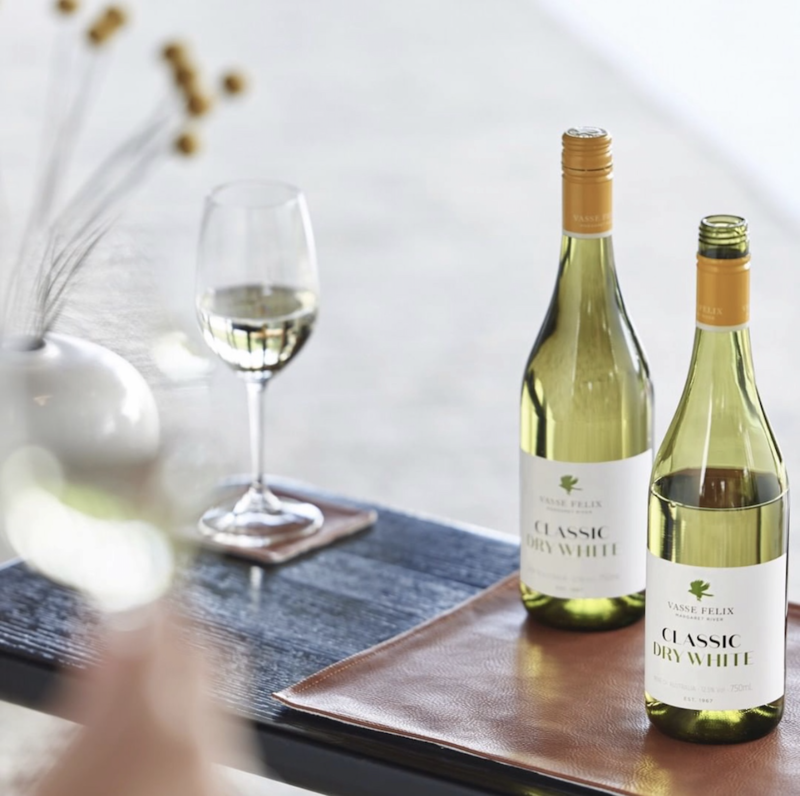 Vasse Felix is the region’s founding estate, while Voyager Estate provides quality Chardonnay and Cabernet Sauvignon. Other favourites in the region include Arimia, Cape Mentelle and Burch Family Wines for the Madfish label. 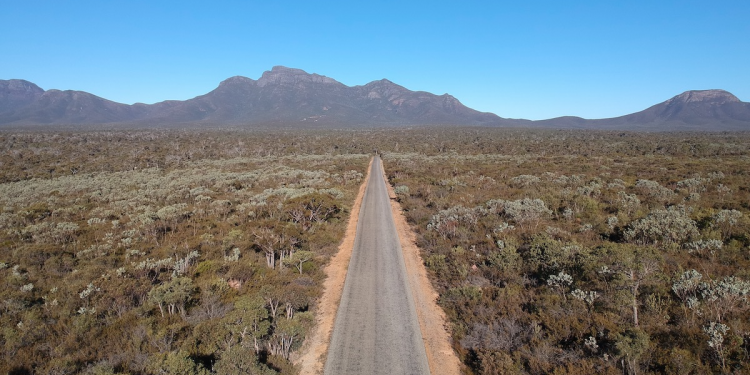 Located in the Stirling Ranges in Western Australia’s south west region, Bluff Knoll stands at a staggering 1098m tall. 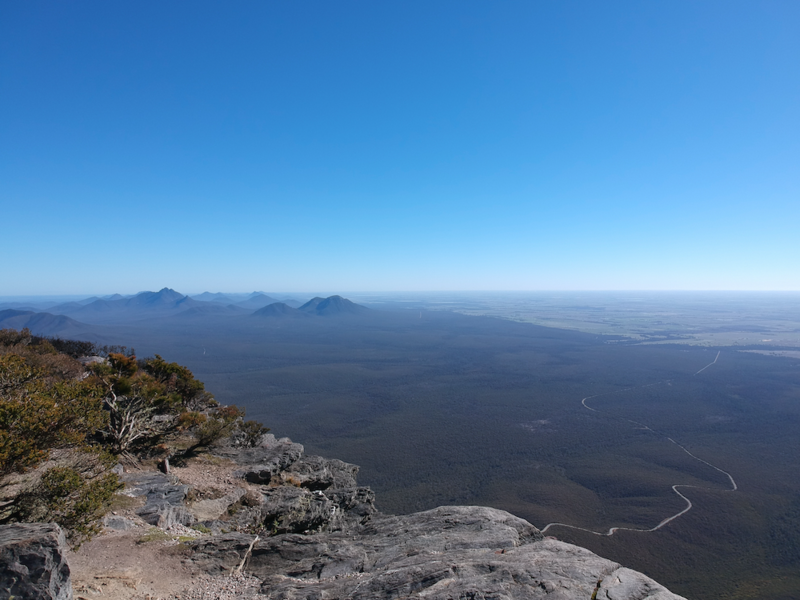 While the view from the carpark is daunting and has you straining your neck to view the peak, it is definitely achievable for anyone who loves putting on their joggers and starting their long weekend morning at the crack of dawn. 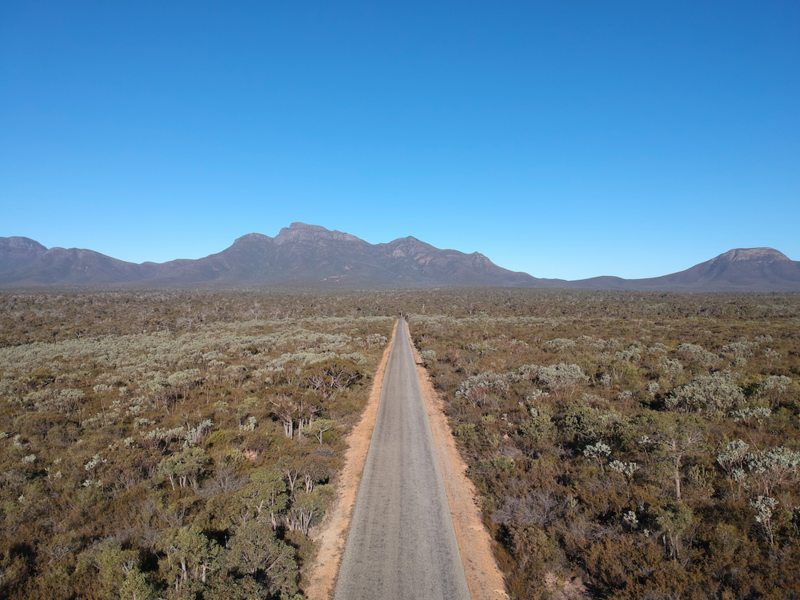 If you are travelling from Perth, we suggest leaving around 5am to begin the four-hour journey down to the Stirling Ranges. Although the hike takes approximately three hours, our best piece of advice is to not rush and rather, to be a tortoise and enjoy the journey. The Knoll is surrounded by a blanket of greenery and the burnt orange wildflowers lining the path act as a hint to the view from the peak. 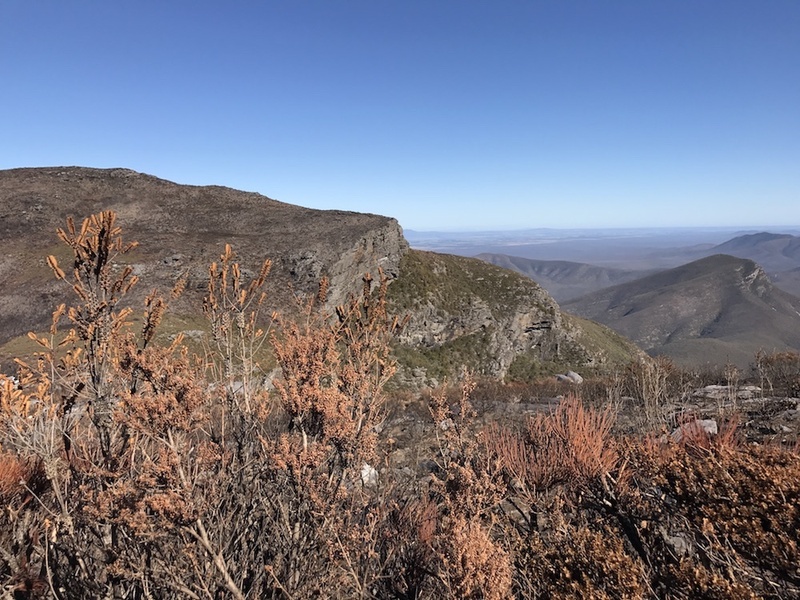 Instead of returning to Perth in the afternoon, kick your feet up at the Stirling Range Retreat which is located at the base of Bluff Knoll. 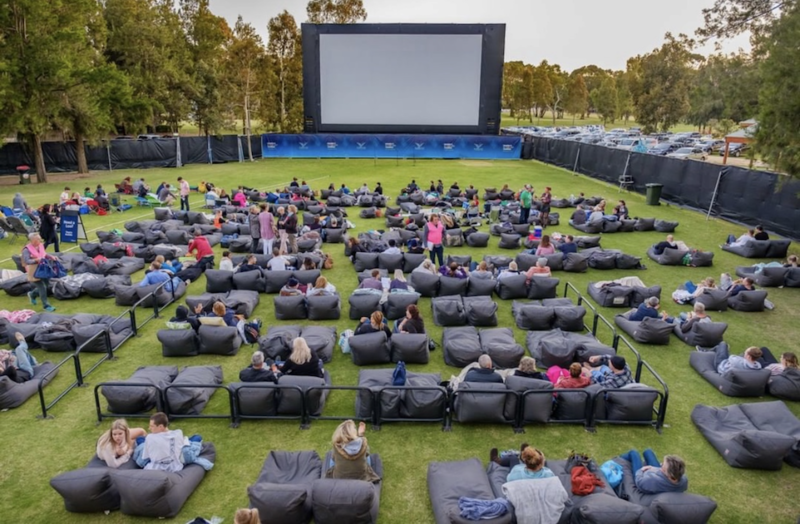 There is such a variety of outdoor cinemas popping up in Perth that it has become a decision of which type of comfort you want rather than which movie is playing. 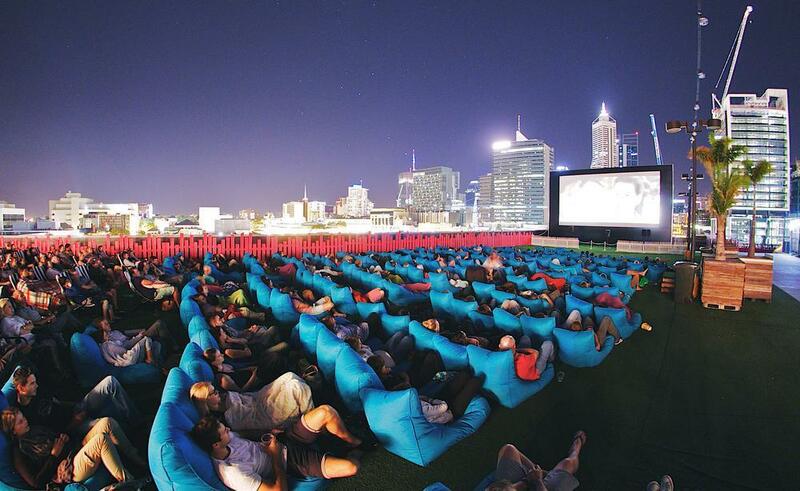 The Rooftop Movies in Northbridge is a recurring favourite as you can sip on your cider or wine and eat large slices of Mack Daddy’s margarita pizza on bean bags right in front of the big screen. This cinema runs from December to March which is perfect for the Christmas and New Year period as well as the Australia Day and Labour Day long weekends. Throughout the summer period, the Moonlight, Openair and Telethon Community Cinemas are running showcasing new release movies. The picnic style setting creates a community feeling and becomes memorable when you meet your friends early and enjoy a platter while the sun is setting before the movie begins. 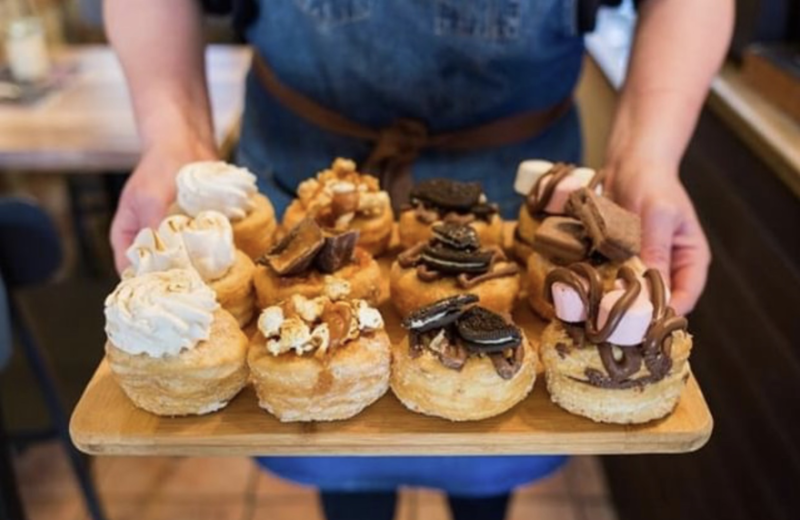 If your ideal long weekend involves reminiscing on the past, then catching a cult favourite movie such as The Room at the Luna Outdoor Cinemas in Leederville is your best option although the Galaxy Drive In Cinemas is nostalgia in its best form. The weekend markets in and around Perth are defined by fresh, local produce and handmade arts and crafts. The most iconic marketplace in the Perth region is the Fremantle Markets which has had over 100 years of experience in providing an authentic atmosphere for both tourists and locals. Your long weekend in Fremantle should begin with a coffee from Port City Roasters café before heading to the markets for chicken, spinach and feta gozleme while browsing the stalls. On your way out, make sure you pick up some of the freshest pineapple and strawberries. 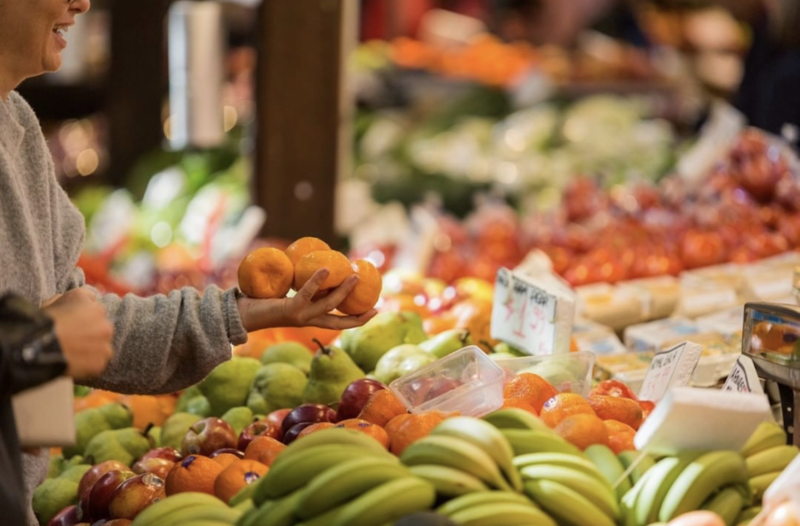 The popular farmers markets include those in the Perth Hills, Swan Valley and Avon Valley. 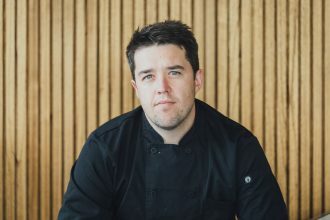 Outside of the Perth region, the markets in Margaret River, Busselton and Dunsborough cannot be missed with their organic produce and fresh bread.